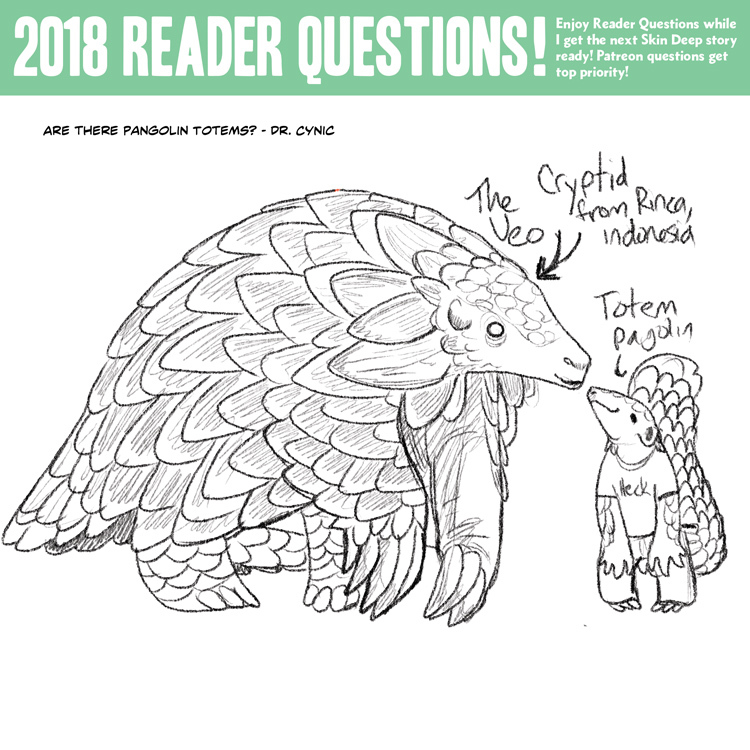 “Oh joy, I get to draw a pangolin” I think every time before I draw a pangolin and then remember that pangolins are made up of a million details. That’s okay, though, you’re still very cute, pangolins. There’s no such thing as an “avian” pterosaur. Birds are theropod dinosaurs, not pterosaurs. Are there any bird-reptile griffins? Can we see more wizards by any chance? There’s Sorcerers like Tim, and the one in the Greek islands Avalon, but as far as I know, no wizards or witches. 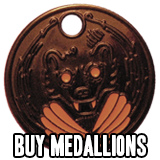 Oh jeeze, I probably shouldn’t ask this, but… Platypus totems? Gods, they’d be cute. Have you ever seen a baby platy? Brain-breakingly adorable! Plenty of Australians would have. 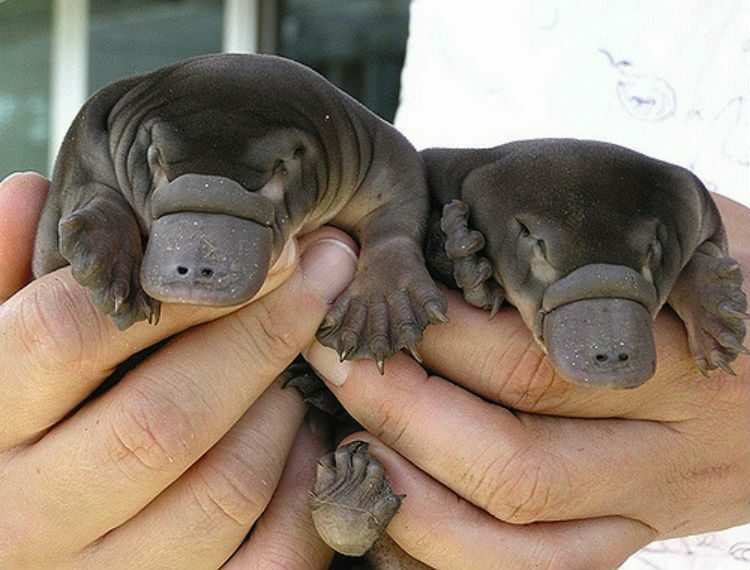 Here’s a photo of 2 baby platypuses. yes but wouldn’t they be venomous? Pretty sure it’s just the males that have the poison barbs. I would ask about a Honey Badger totem, but I already know Kelly Turnbull exists. Sorry if this has been asked before, How does a Sorcerer like Tim, get access to magic? is it Just a matter of learning how? what symbols and magic words to use and such, or is there something more too it? It just hit me you really like dinossaors and dont know if you saw this game I’ve been playing for almost 2 years, Ark: Survival Evolved. 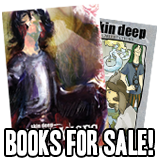 It don’t have much of a plot (unless you go looking for the dossiers and explorer notes). You wake up barely clothed with a prism-like implant in your arm and need build stuff to stay alive (it was PvP only at 1st but there are PvE servers too).